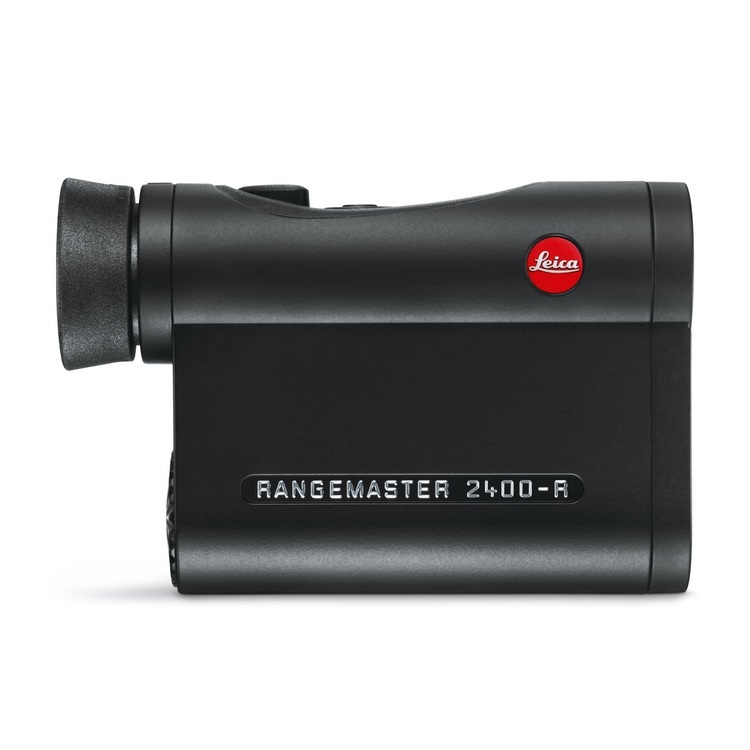 The brand-new Leica Rangemaster CRF 2400-R is available at Scopex. 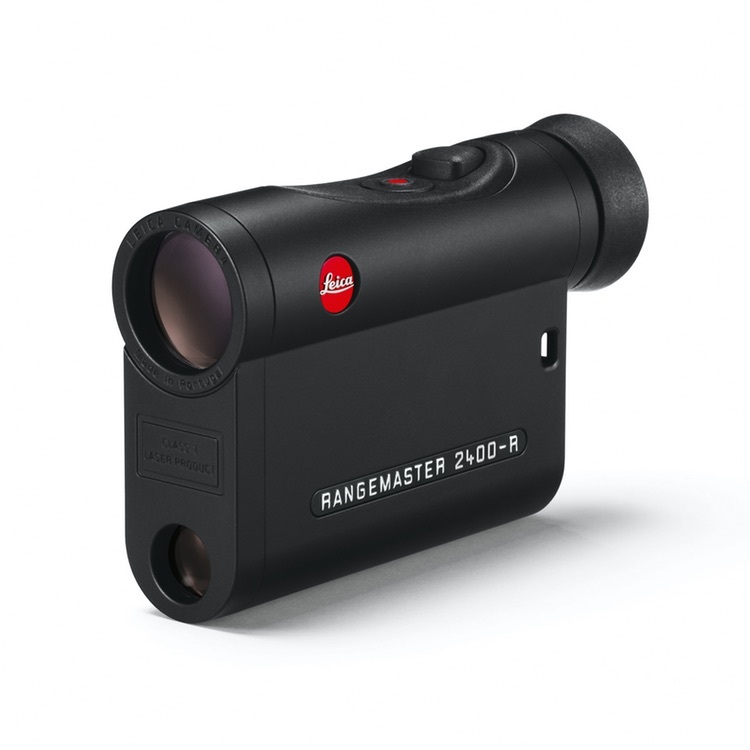 This rangefinder allows distance determination of up to 2,400 yards (2,200m) and determines precisely both the linear distance and the equivalent horizontal range (EHR, from 10m to 1,100m / 1,200 yds). 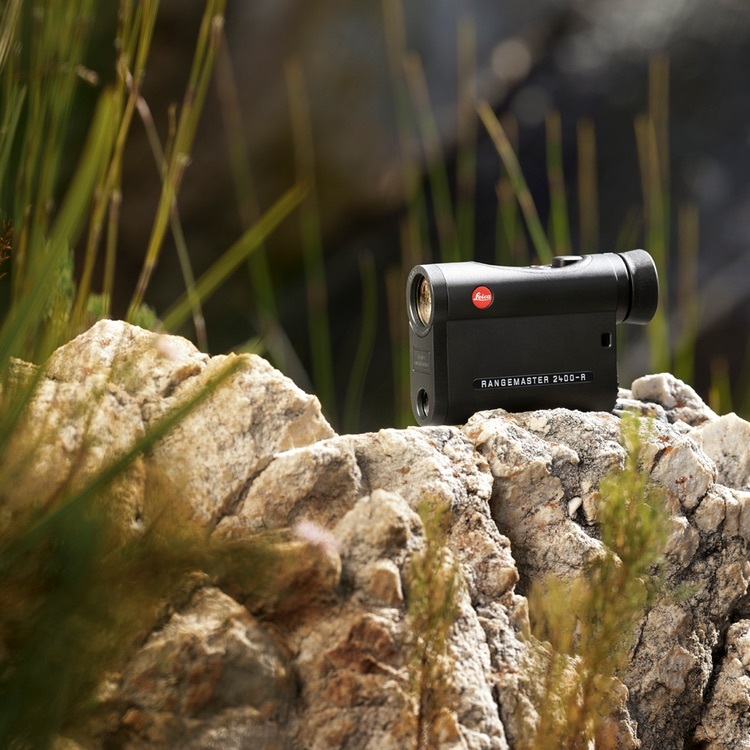 In addition, the wide field of view allows fast target identification even at long distances. It also offers a new LED display for even better readability, with clear image and crisp details even at dusk. At the same time, the CRF 2400-R features intuitive handling and is perfect for anyone attaching great importance to weight (only 180g), size (extremely compact), and requiring reliable measuring results in difficult terrain.